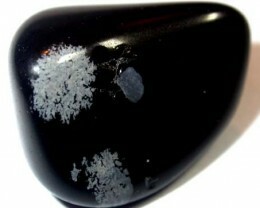 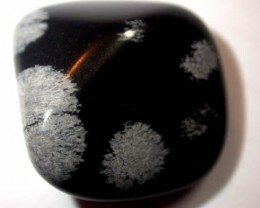 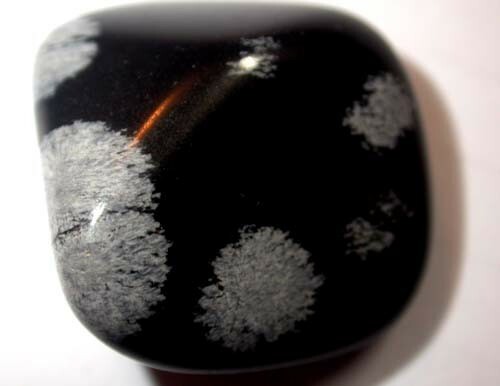 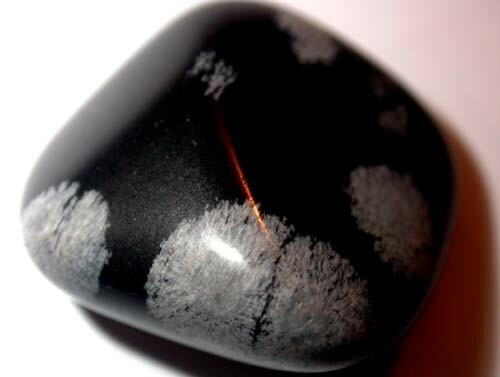 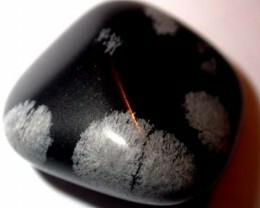 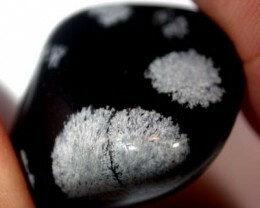 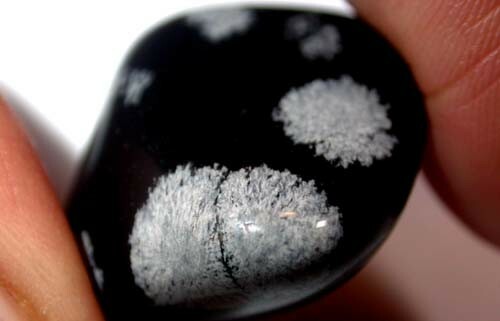 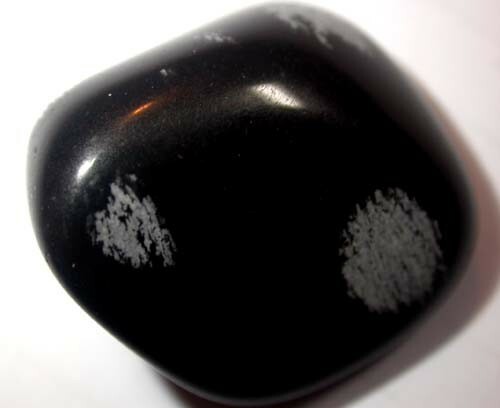 " Snow flake" or "Apache tears" are small rounded obsidian nuggets embedded within a grayish-white perlite matrix.Found world wide in volcanic flows. Obsidian is a naturally occurring glass formed as an extrusive igneous rock. 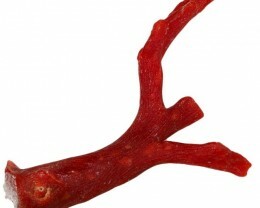 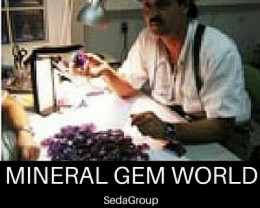 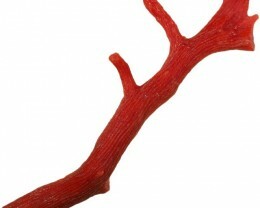 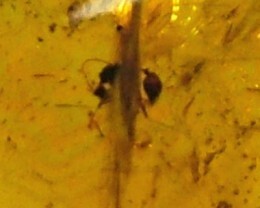 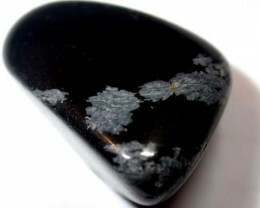 It is produced when felsic lava extruded from a volcano cools without crystal growth. 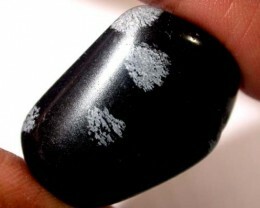 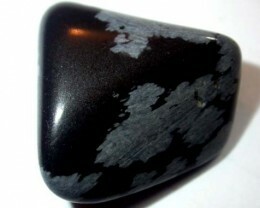 Obsidian is commonly found within the margins of rhyolitic lava flows known as obsidian flows.